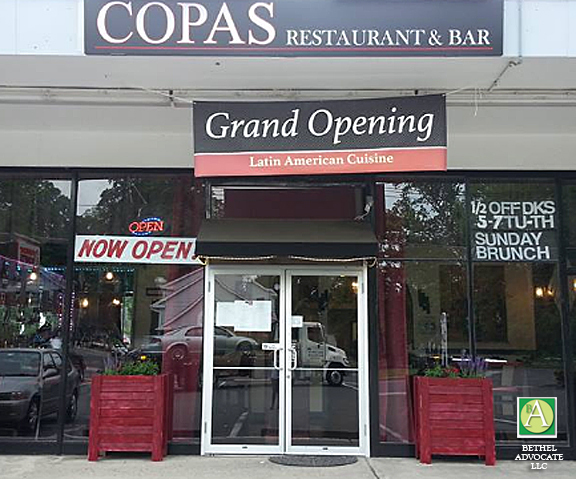 Copas Restaurant & Bar, located at 25 Grassy Plain Street in Bethel, CT, has announced they are officially closed. They originally opened on January 5, 2016. With heavy heart Copas is now closed officially on Wednesday, November 15th. We welcome all of our customers to visit us at our other restaurant La Piccolina in New Milford, CT. Thank you to all of our loyal customers for your support. We will always have you in our hearts.